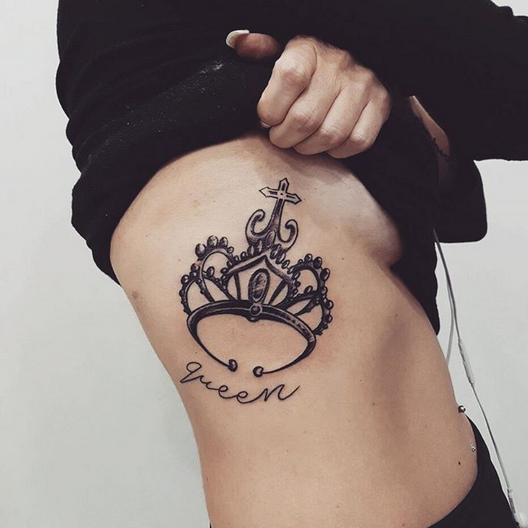 Queen Tattoos Designs. 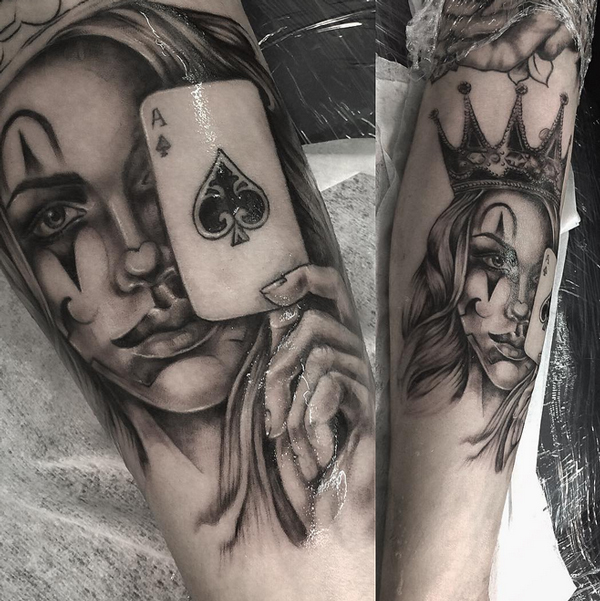 Tattoos are becoming more and more popular, and more and more unique. 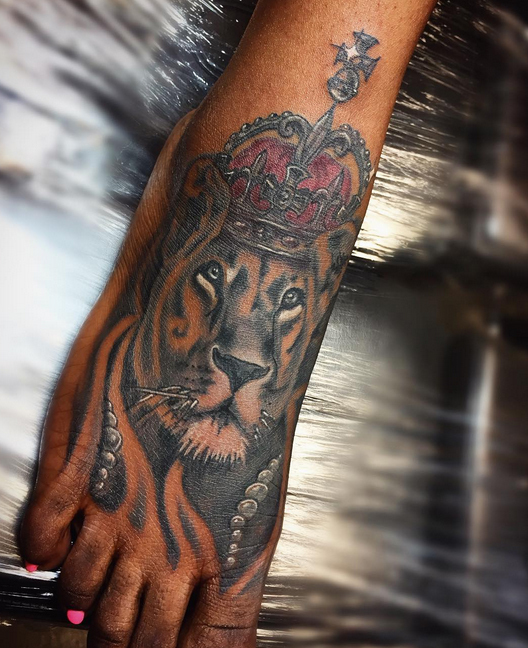 A tattoo should be an original piece and hold meaning for the individual permanently putting ink on their body. 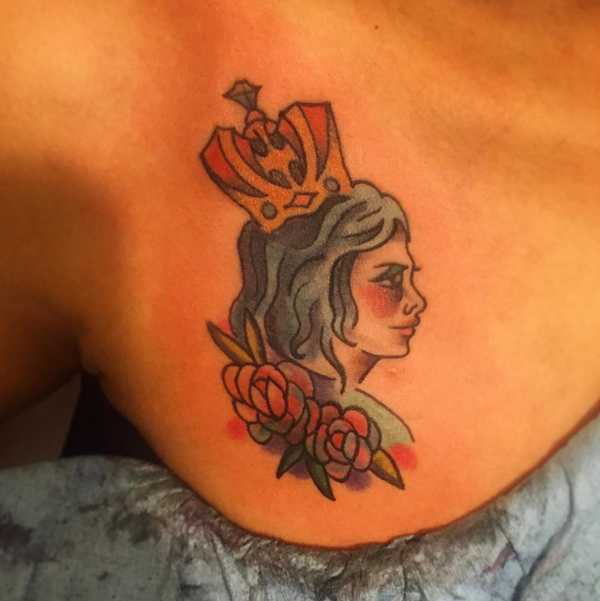 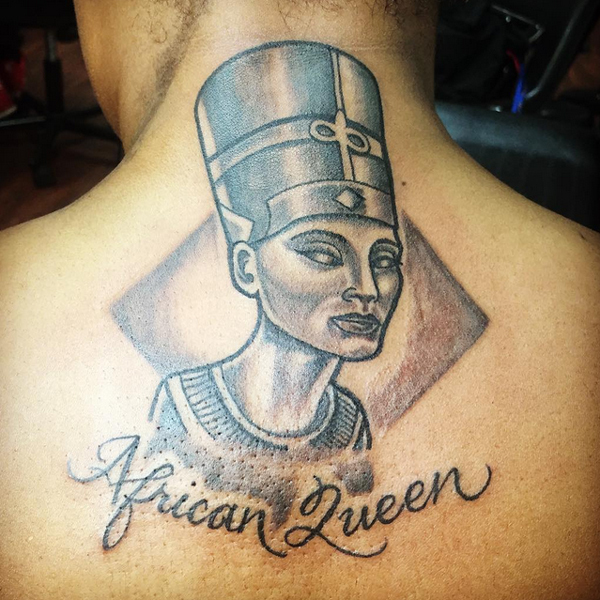 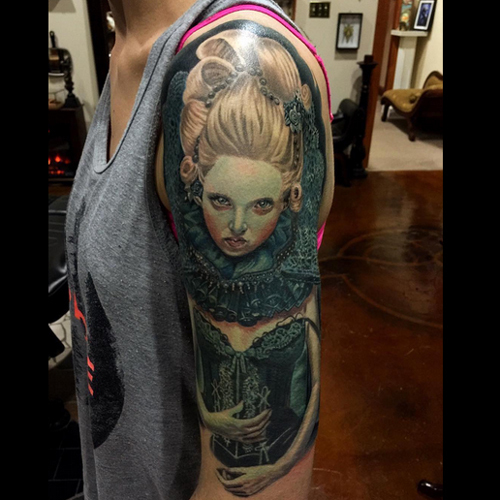 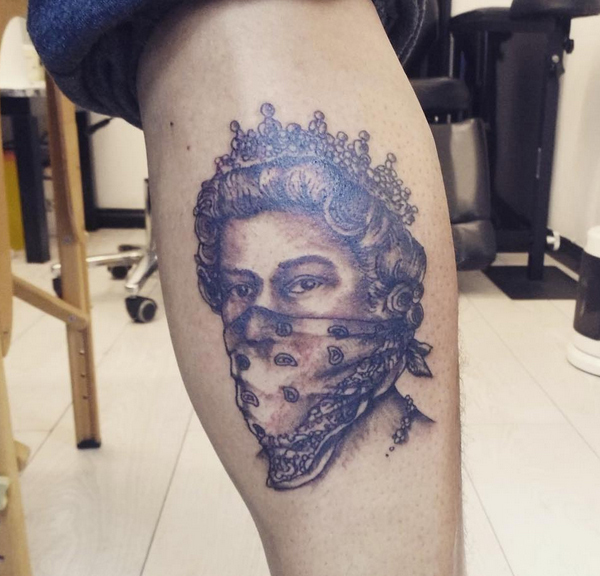 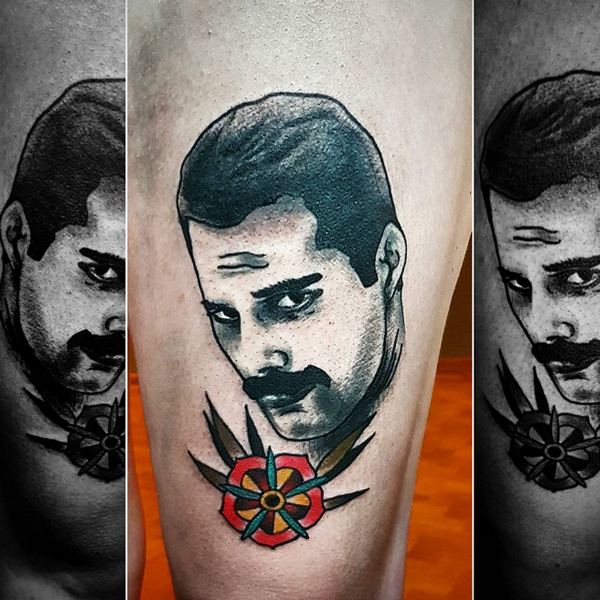 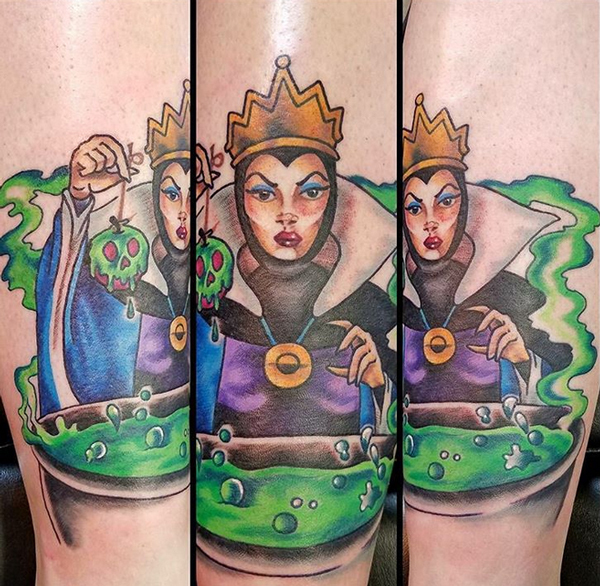 Queen tattoo designs are becoming more and more popular. 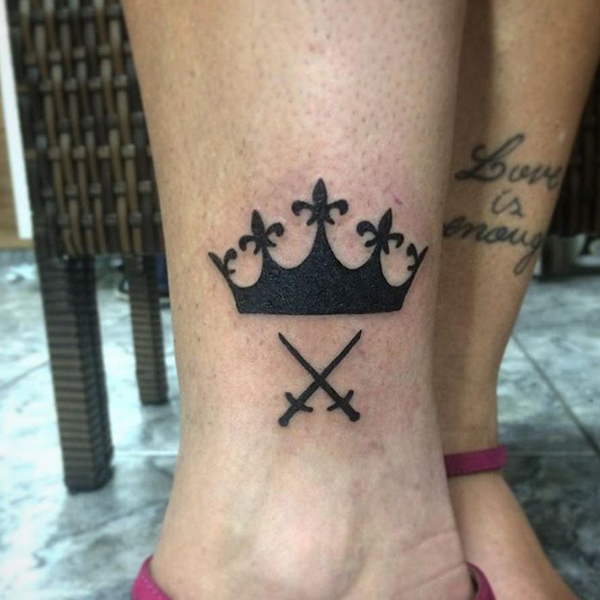 They are symbol tattoos and the queen tattoo represents influence, authority, love, grit, willpower, and a strong will. 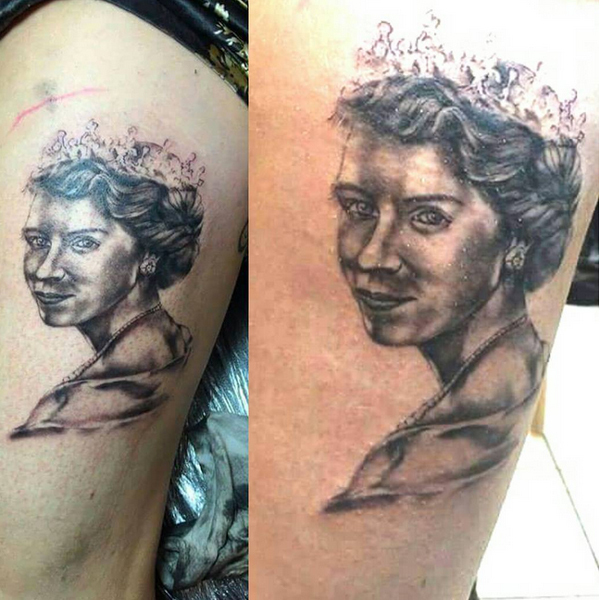 The Queen’s crown has been a popular tattoo for centuries, and it can be altered to be as original as the individual who will be wearing it. 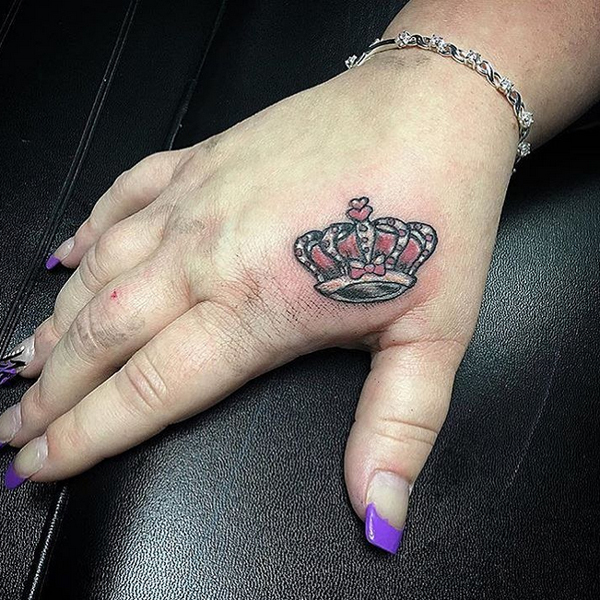 Flowers, jewels, lucky numbers, thorns or dates of someone who has passed away can be added to it. 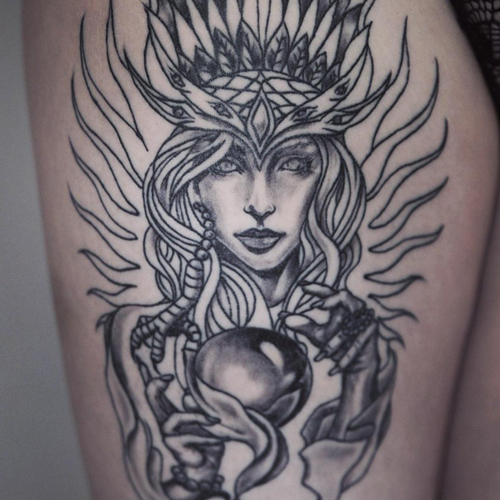 It can be black and white, or full of color. 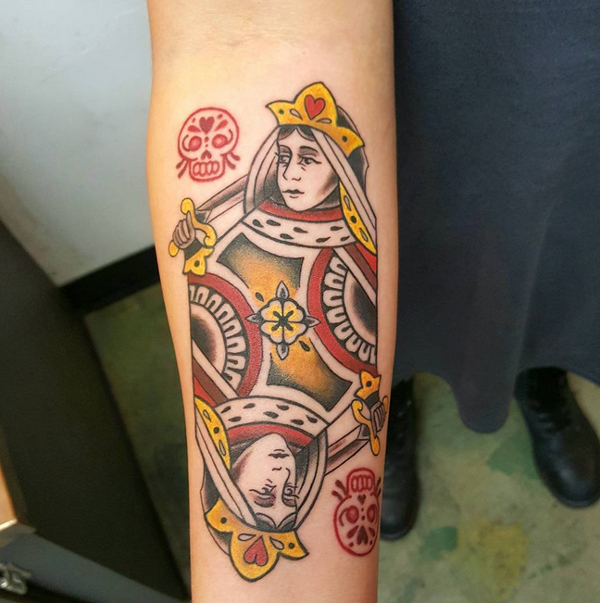 In cards the Queen one of the highest-ranking symbol, right below the king. 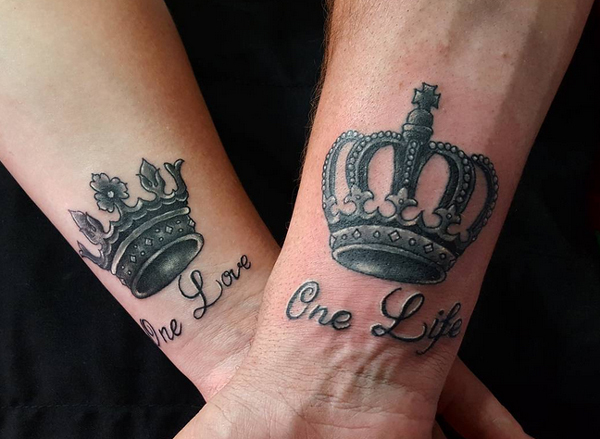 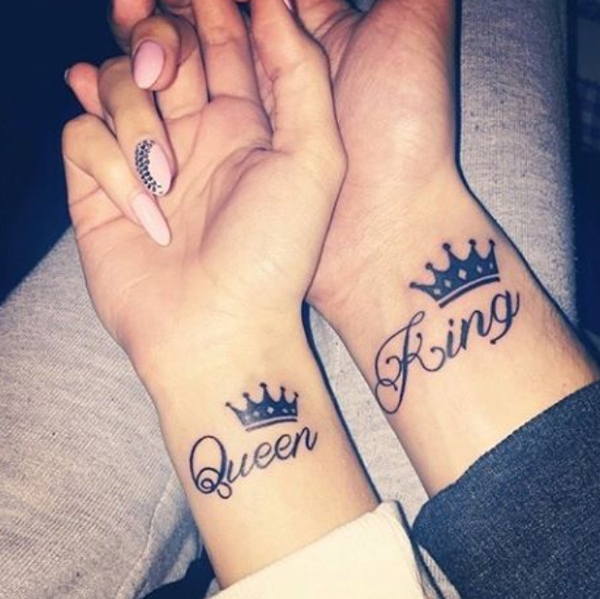 The queen tattoo design can also be used in conjunction with a king tattoo design to represent the bond between two people. 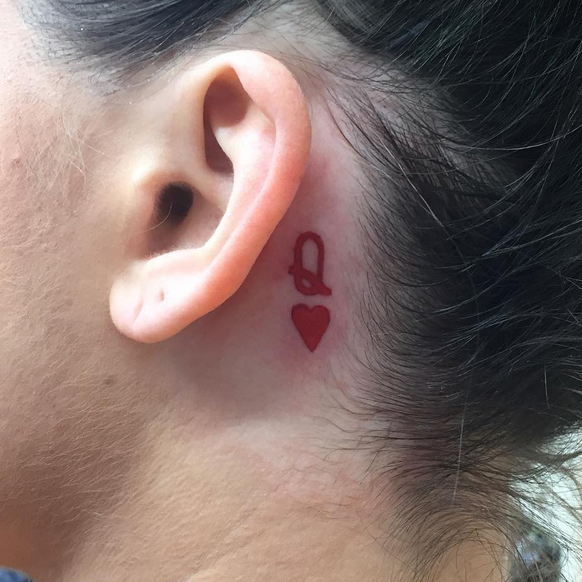 It is a powerful symbol and can make an awesome tattoo!